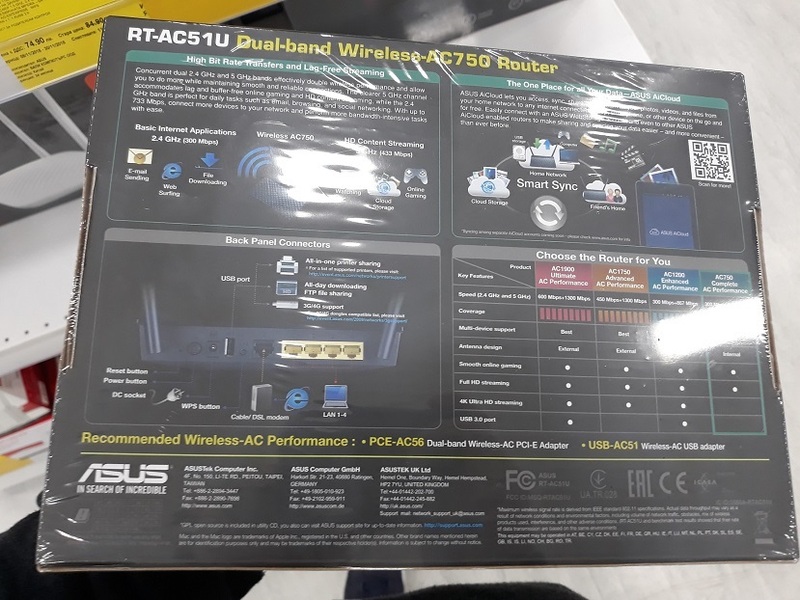 Asus RT-AC51U dual-band router, that is the product I will be checking with you today. That is one of the cheaper dual-band routers offered by Asus, offered at just $50. In this short review we will take a closer look at this Wireless-AC750 router main features, specifications as well as the most common problems that may occur with it. 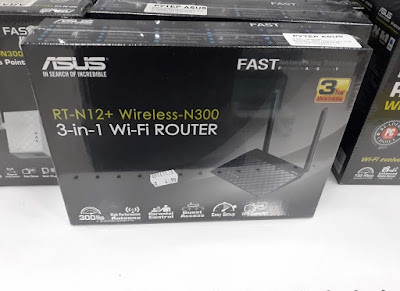 Couple of years ago I bought the ASUS RT-N12E Wireless-N300 router and used it for couple of months. Honestly, it was doing a pretty good job,especially for the price I got it back then - around $45, very cheap. Since I upgraded on the ISP I rely mostly on their stock routers which are usually Huawei and most of them had issues. For example couple of months I bought a Chromecast and there was no way to run it with the router I had. I didn't succeed with the ASUS RT-N12E Wireless-N300 as well. As far as we are speaking about the Asus RT-AC51U I think the user experience got a bit better with this newer model. 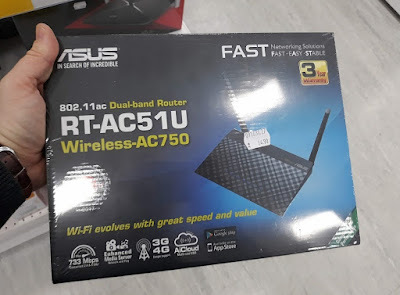 "ASUS RT-AC51U Dual-band Wireless-AC750 router gives you both fast wireless speed and great value to upgrade your home network to the latest 802.11ac Wi-Fi technology today. Experience simultaneous dual-band connectivity and enjoy 300 Mbps speed on the 2.4 GHz frequency and up to 433 Mbps in 5 GHz band. Powered by 5th generation Wi-Fi (5G Wi-Fi), the 802.11ac chipset gives the RT-AC51U faster wireless speeds than N technology. At 2.4 GHz, it reaches 300 Mbps, while on the 5GHz band it blazes to 433 Mbps. The upgraded bandwidth has the higher capacity you need to increase Wi-Fi enjoyment at home. With notebooks, desktops, pads, and smartphones now all Wi-Fi-reliant, it’s time to upgrade to the next generation to expand you connectivity now and in the future." If you are looking for an affordable Wireless-AC750 router I think the Asus RT-AC51U is a great choice, especially if you manage to find it on good Black Friday deal these days. My impressions with Asus products are pretty good these days, they make affordable, stable and relatively easy to use products that are quite reliable in most cases. Thank you for checking my Asus RT-AC51U review!